BERLIN (AP) — The far-right Alternative for Germany party said Friday it’s exploring legal action against the country’s domestic intelligence agency after a report examining extremist tendencies within the party was leaked to the media. 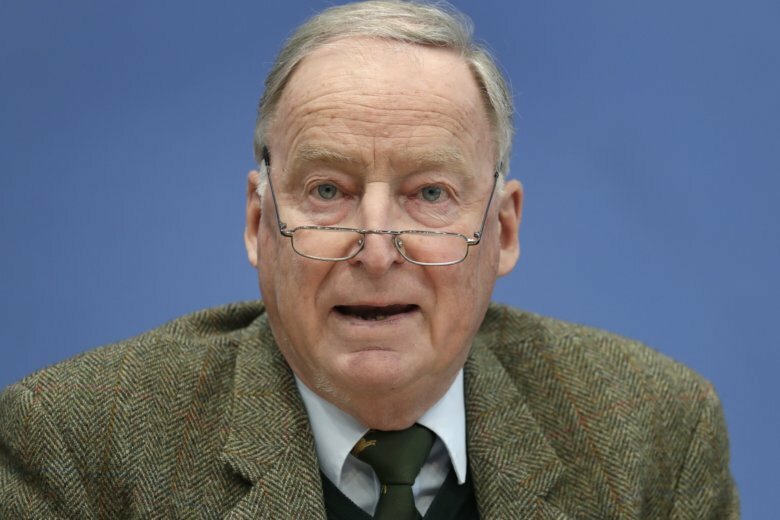 According to German weekly Der Spiegel, the confidential report concluded that Gauland used some of the same aggressive language as a party faction known for its ethno-nationalist rhetoric. Security officials say the faction, ‘The Wing,’ and the party’s youth branch will be scrutinized particularly closely in future, including through the possible use of covert surveillance. Alternative for Germany came third in the country’s 2017 election after campaigning strongly against immigration, and is now the biggest opposition party in parliament. But its rightward drift has prompted some prominent members over the years to quit the party, which is also known by its German acronym AfD. “I’ve been warning about possible surveillance by the BfV since the start of 2016,” said former leader Frauke Petry, who left the party in 2017, citing what she described as “totalitarian structures” emerging from the Wing. Gauland and others had “spectacularly underestimated and downplayed” the risk, Petry told The Associated Press. “It’s sad to see what’s become of AfD,” she added. “AfD’s statement of accounts has as many holes as a Swiss cheese,” said Ulrich Mueller, an analyst at transparency group Lobby Control. He called for an overhaul of Germany’s system of party financing to prevent donors from secretly influencing parties and elections.